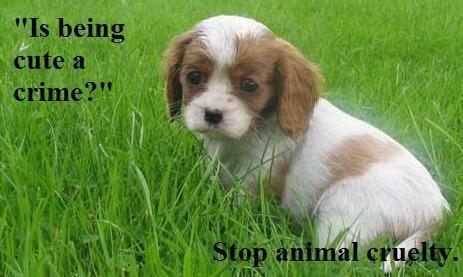 This Against Animal Cruelty! photo might contain blenheim spaniel and king charles spaniel. Reaches out to *cuddle* pup !